A perfect place for your family to enjoy and unwind. 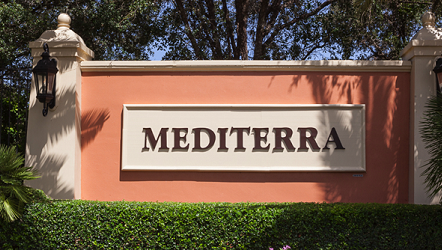 Mediterra is a member-owned, highly sought after golf resort community. They offer you unique Mediterra luxury residences. And you'll surely enjoy their two fantastic golf courses, The North Course and The South Course with knowledgeable staff of PGA golf professionals.